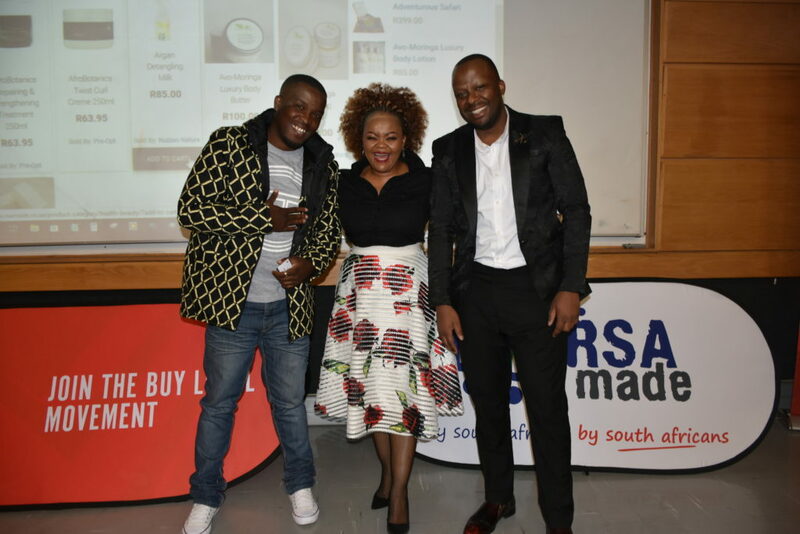 Together with RSAMade, Proudly South African have created an e-shopping site www.rsamade.co.za where anyone can make made in South Africa choices easily in the knowledge that every single item for sale on the site is made locally. Proudly South African vets and verifies local content and quality and that all the vendor companies adhere to labour and environmental legislation which is all part of the terms of Proudly South African membership. www.rsamade.co.za is the first site of its kind in South Africa, a platform created not just to assist small, medium and even large local businesses to sell more, but it was also built using only South African suppliers and service providers.